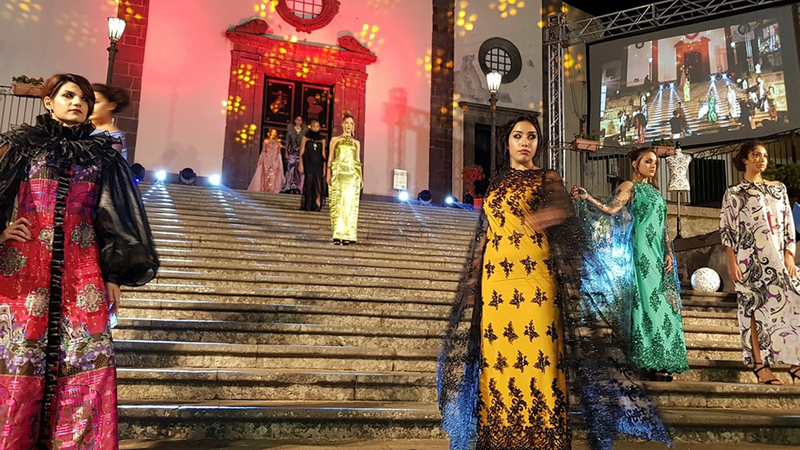 Our studio specialises in the design and organization of diverse events such as: medical-scientific congregations, political, business, cultural events, weddings, fashion shows, entertainment, private parties and training courses. We take care of all the production phases of an event, we transform every idea into an exclusive and unique project, realized with the style and the professionalism that distinguish us. 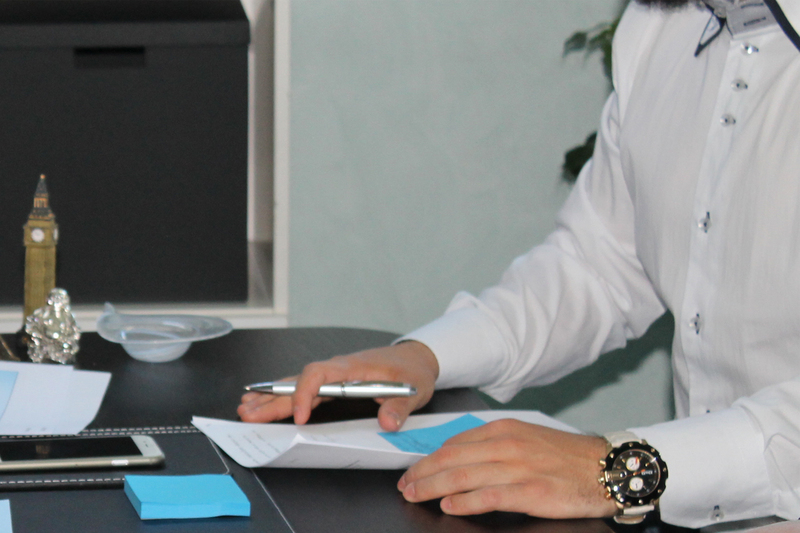 The detail oriented, veteran experience and the high degree of professionalism are the tools that we offer to our customers in activities ranging from training to the organization of large groups, from marketing management on behalf of third parties to the creation of ad hoc events for every need. Our team of professionals has matured individually over the course of years, we are a diversified group with experience in different capacities. Today, together, we want to create the conditions for the growth of our company in order to offer the customer: Quality – Professionalism – Competence. 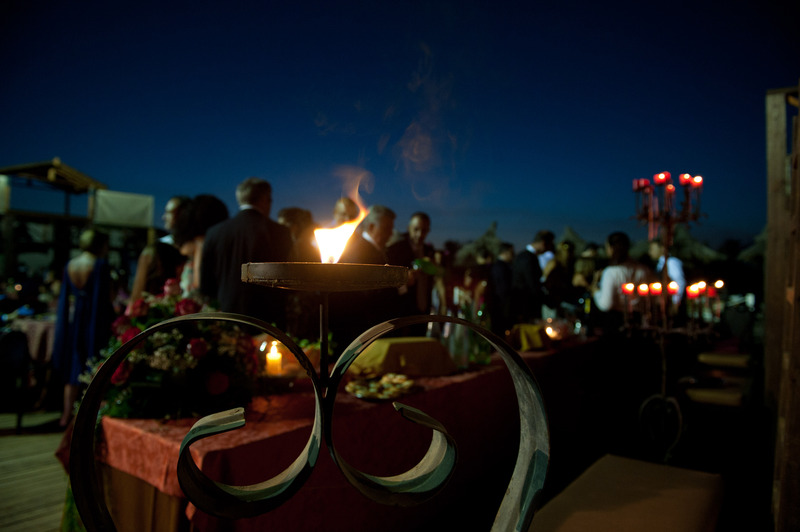 We offer a vast range of services necessary to the planning and the organization of events. A plan realized with care, paying particular attention to the selection of the most desirable locations and the ideologies for a uniquely personal experience. These are a few of our company strengths. 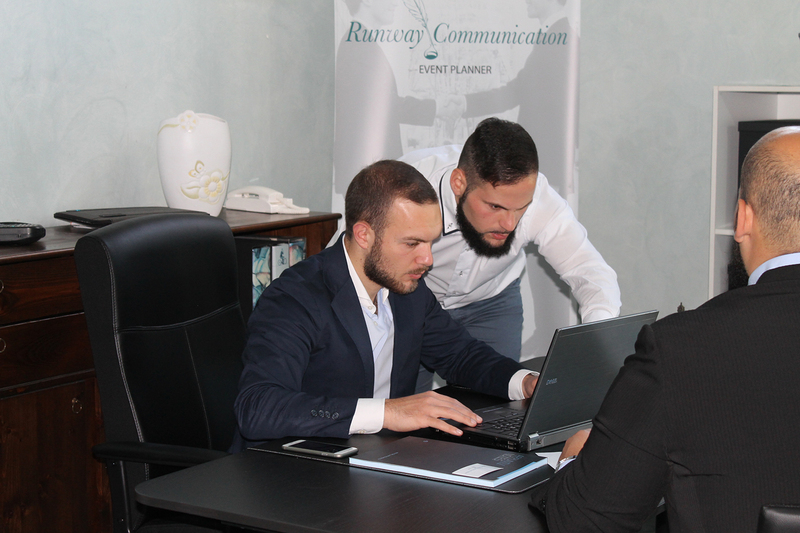 With more than 30 years of experience in the events sector, our team is able to recommend the best organizational solutions for every type of business event: Scientific Gatherings, Cultural, Fashion, Political, Social, Sporting Events, Weddings, Public and Private Sector Events and others..
Marketing, in every aspect, is fundamental for the development of a start up. We create a synergy with the clients by initiating a plan of brand publicity with the purpose of widening our customer base and possible social networks. We collaborate with different advertising bodies and through differing sector studies, we have succeed in providing high quality service while fully respecting business ethics. To face the continuously updating sector, we have developed various courses personalized for public companies, the private sector, firms and associations. We form specific clientele courses always offering a service of high quality and impeccable professionalism. The organizational support of professional experts such as hostess, stewards, models, bodyguards, translators, technical service, photographers, personal shoppers, make-up artists, and hair stylists are highly important to every event. Our collaborators will know how to make your event a masterpiece, thanks to our long-standing experience in the sector. from the address you provided. Pursuant to Legislative Decree 196/2003 (Personal Data Processing Code), the processing of the information concerning you will be based on the principles of fairness, lawfulness and transparency and the protection of your privacy and your rights.